Much can be accomplished during the earliest days of a child’s time at school. 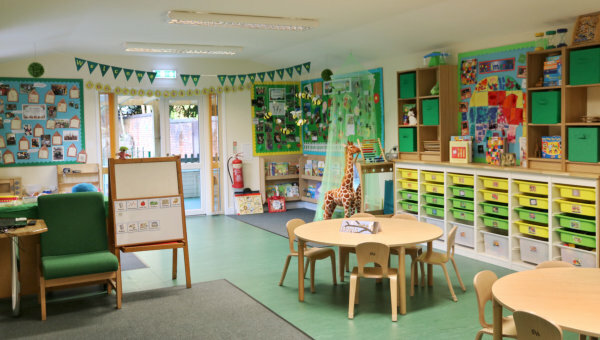 The Early Years education in Transition (ages 3-4) and Reception (ages 4-5) offered at Norfolk House School provides a structured approach to learning in a friendly, secure and caring atmosphere. Pupils join us full-time and enjoy access to a full curriculum experience which helps to develop their confidence and independence. We believe that a young child’s ability to communicate and understand as well as grasp early reading and number skills does much to boost a child’s confidence and prepares them for the benefits of more formal instruction in the future. Thus our small group sessions enhance personalised learning and allow each child to develop at a pace to suit them. 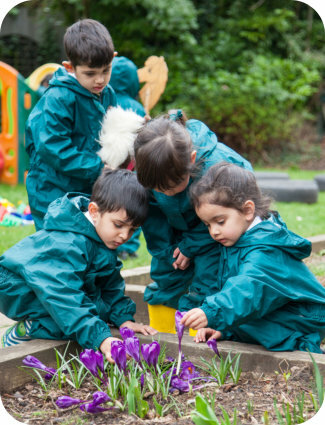 In the Early Years, it is our focus upon outdoor learning which helps to produce rounded learners as the pupils begin to explore through play-based activities and reinforces their knowledge through actual hands-on experience of the world around them.